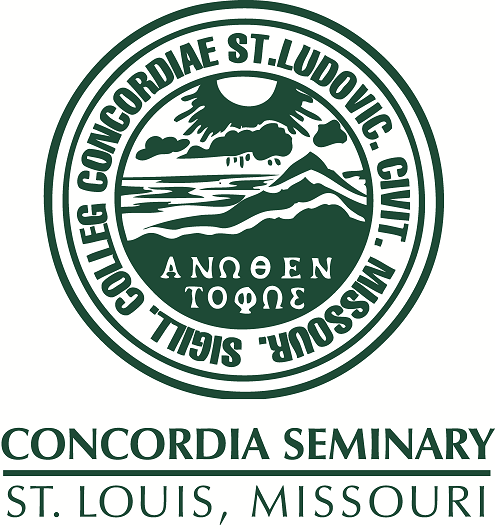 Scholarly Resources from Concordia Seminary - Miscellaneous Seminars/Lectures: Acts Part I: or DDT (Daring, delightful, threatening). Acts Part I: or DDT (Daring, delightful, threatening). Acts Part I: or DDT (Daring, delightful, threatening) and With Tension : Hang Tight.